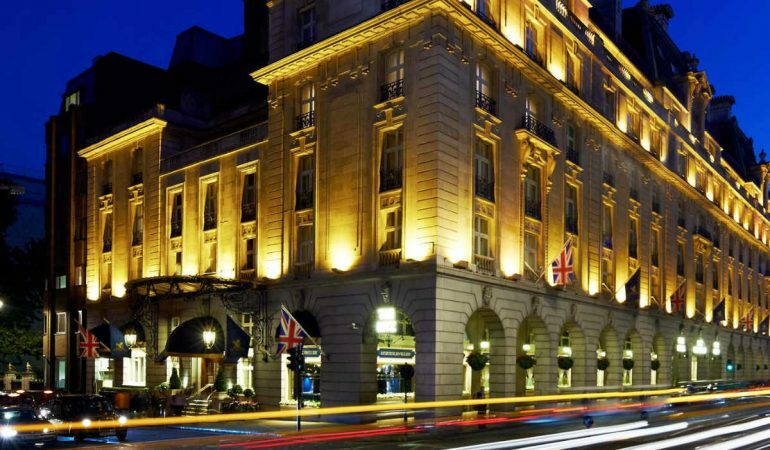 The Ritz London is located in London, close to Spencer House, Buckingham Palace, and Trafalgar Square. Nearby points of interest also include Piccadilly Circus and The Mall. 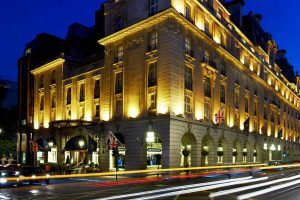 Dining options at The Ritz London include a restaurant and a snack bar/deli. A bar/lounge is open for drinks. Room service is available 24 hours a day. Recreational amenities include a fitness facility. Spa amenities include massage/treatment rooms, beauty services, and a hair salon. This 5-star property has a business center and offers small meeting rooms, a meeting/conference room, and limo/town car service. Wireless Internet access (surcharge) is available in public areas. 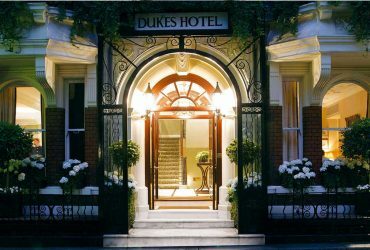 This London property has event space consisting of banquet facilities and conference/meeting rooms. For a surcharge, shuttle services include a roundtrip airport shuttle and an area shuttle. Business services, concierge services, tour/ticket assistance, and tour assistance are available. Guest parking is available for a surcharge. Additional property amenities include a casino, a rooftop terrace, and a concierge desk. 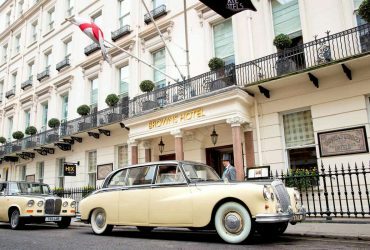 135 air-conditioned guestrooms at The Ritz London feature fireplaces and minibars. Bathrooms feature shower/tub combinations, bathrobes, slippers, and scales. In addition to desks and complimentary newspapers, guestrooms offer multi-line phones with voice mail. Televisions have satellite channels, DVD players, and pay movies. Also included are safes and hair dryers. Guests may request in-room massages, hypo-allergenic bedding, and wake-up calls. A nightly turndown service is offered and housekeeping is available daily. 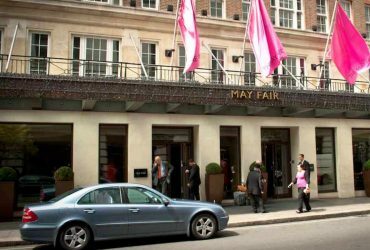 Iconic luxury hotel located in the exclusive Mayfair district features ornate rooms with Louis XVI-style decor and antique furnishings. Over 100 years old yet with all modern amenities, and an exquisite restaurant.